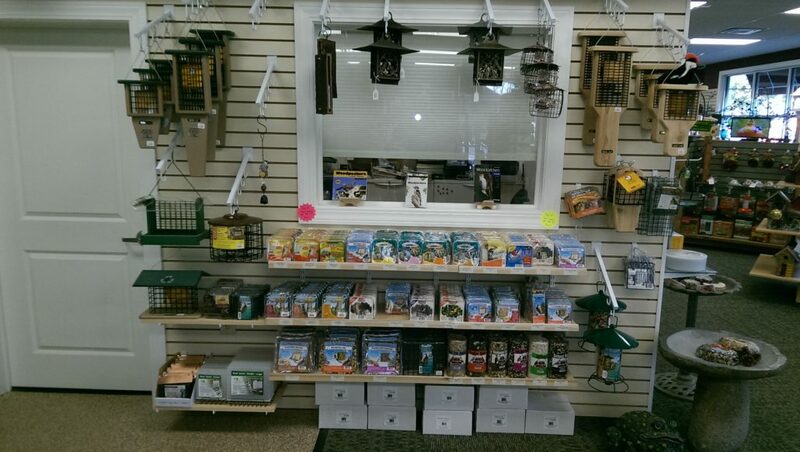 At the heart and soul of Wildbird Junction is the Backyard Bird Feeding Hobby! 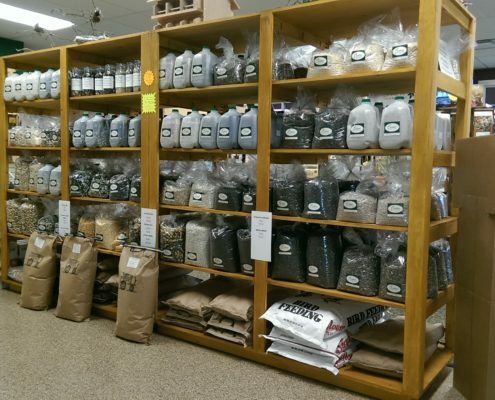 We have the freshest and highest quality wild bird seed, seed blends, and suet, nectar, jellies and meal worms; the largest selection of Tube, Hopper and Decorative Feeders; Nesting Boxes and Decorative Bird Houses for every wild bird in the Northeast; Bird Baths for every taste and budget; and the right pair of Binoculars, tailored for you, to make sure you don’t miss a moment of the backyard action. 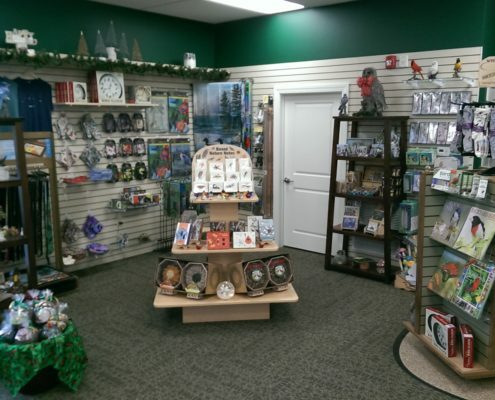 But, we have much more than that, too… Nature guides and books for adults and children; Nature Toys and Educational Kits and Games; Nature-Themed Gifts, Cards, Housewares and Jewelry; and UV Protective Hats from Tilley and Walleroo. 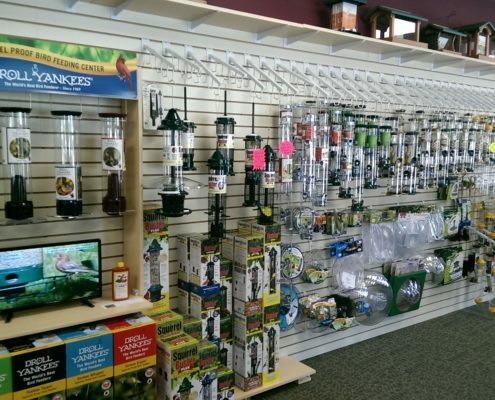 And, because we know how important your garden is to you, you’ll find an amazing variety of garden stakes, yard art, garden flags, chimes, and high-quality garden tools and gloves. 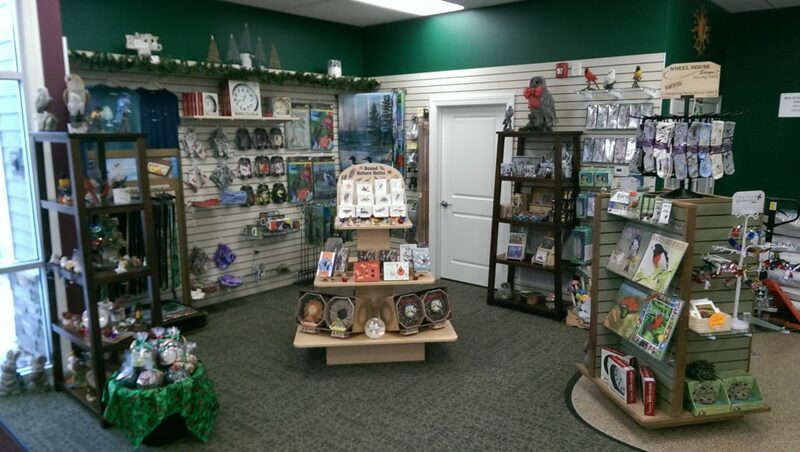 We have worked very hard to bring you a unique experience and we hope that you see us as more than just another store. We are striving to be a gathering place for people who love nature and who enjoy the company of others who do, too. I guarantee you, that wherever you live in the Capital Region, if you love wild birds and nature, a trip here is worth the drive! 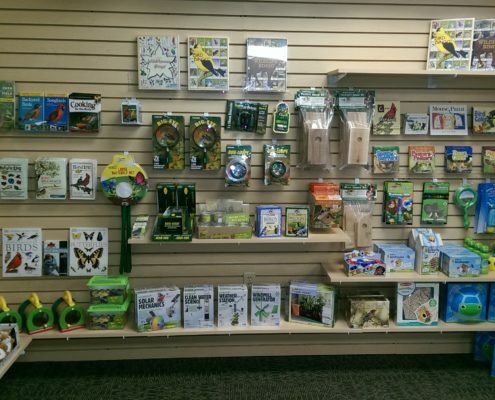 WHAT MAKES WILDBIRD JUCTION DIFFERENT? 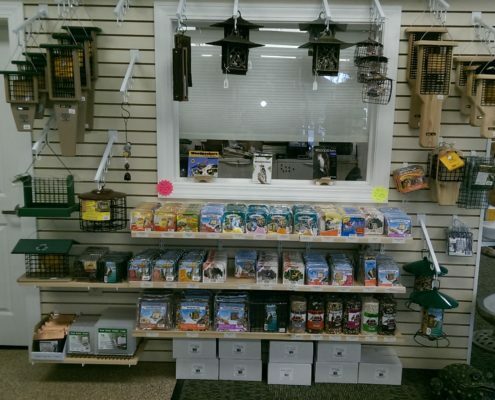 It is our mission to ensure that you attract the wild birds you want, discourage the ones you don’t, and repel squirrels and other feeder raiders. 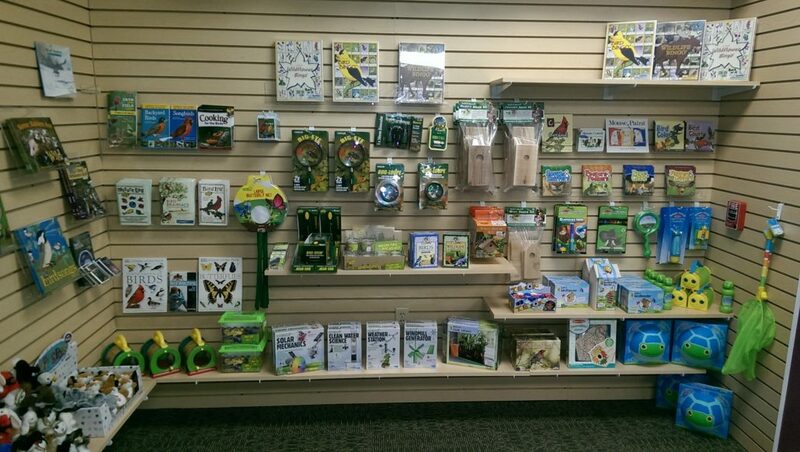 We are committed to providing you with the knowledge you need to build a lasting wild bird habitat in your backyard! As part of our Promise, we will always find a way to say, “Yes”! 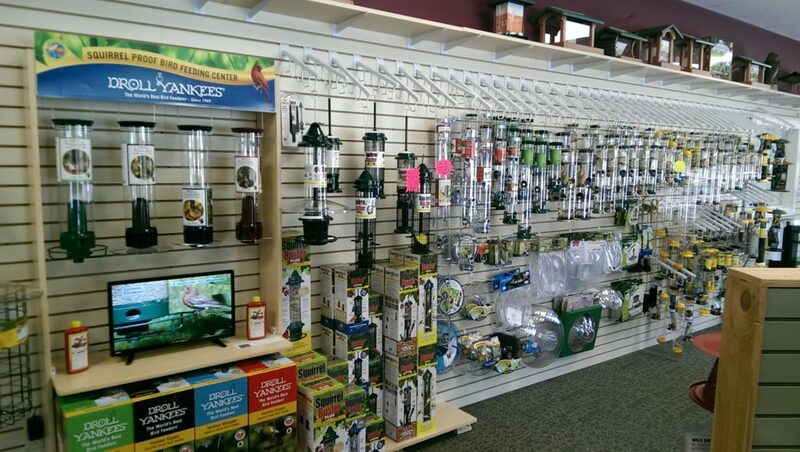 It will be our pleasure to help you find the item you want for yourself or the perfect gift for your favorite wild bird lover. 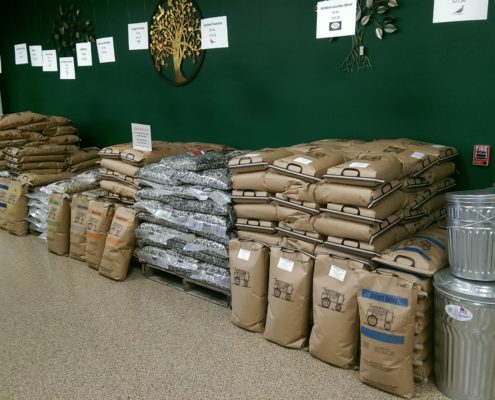 We believe strongly that Quality PLUS Customer Service EQUALS Value. 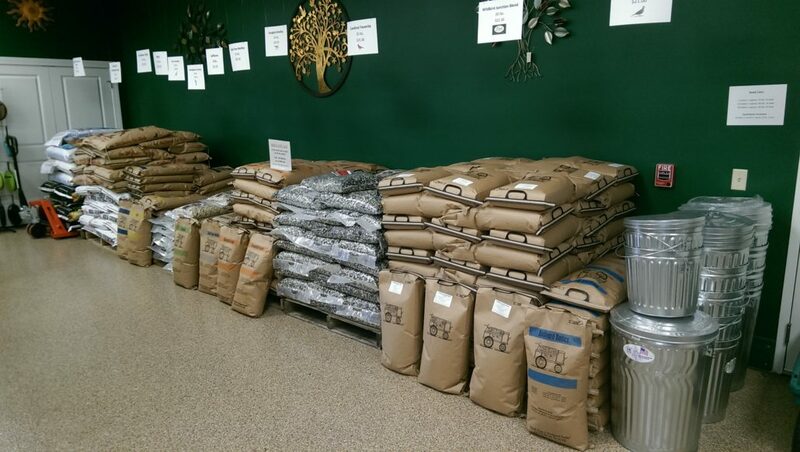 To that end, we will sell only the highest quality products, made by companies with integrity, and built to last. 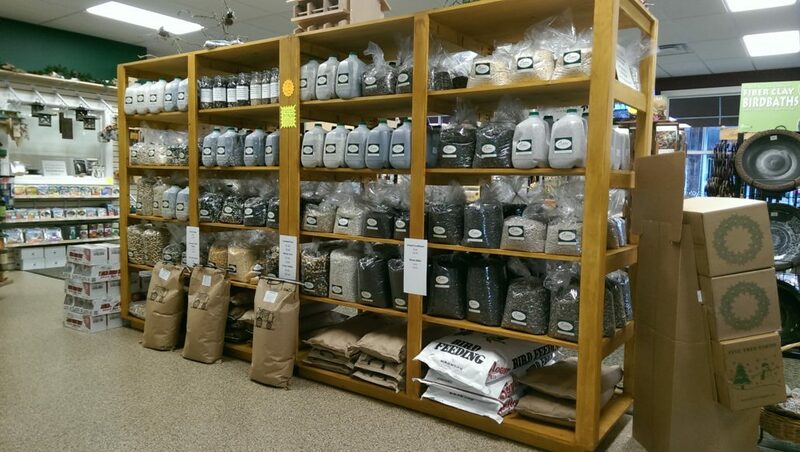 Many of our products are Made in America and, most of those, come with Lifetime Warranties! 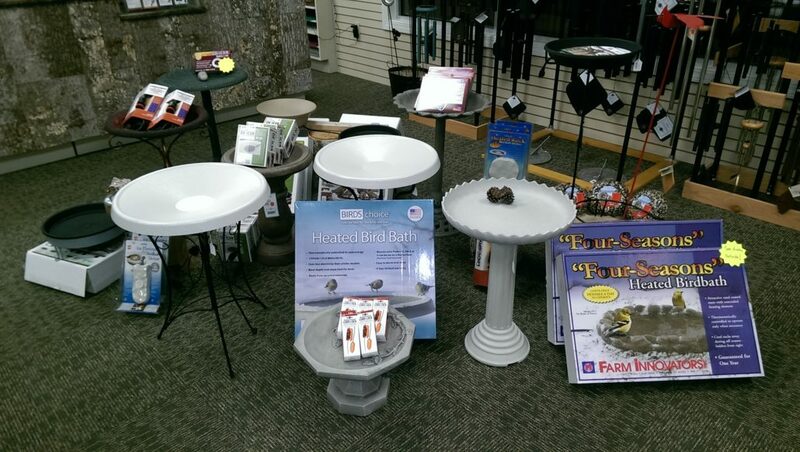 Better yet, we are a Certified Service Center for the products we sell that have a Lifetime Warranty! 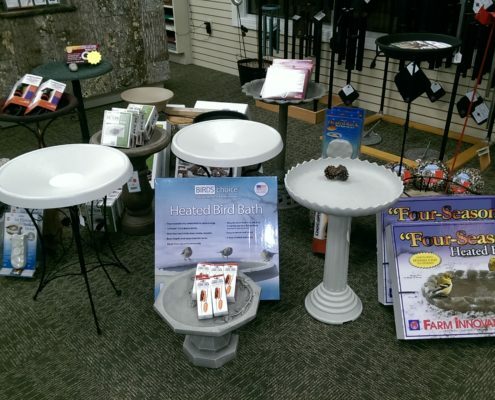 If any of those products do not live up to their quality commitments, Wildbird Junction will repair or replace them, here, in this store! Stop and experience the difference, first hand!